There's nothing like the perfect picnic or barbecue to slow down and reconnect with friends and family. 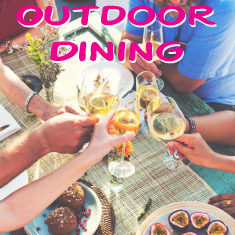 This season, gather together guests and surprise them with a rustic backyard picnic, starring delicious new recipes that bring out the flavor of apples - a versatile and healthy year-round fruit. Filled with healthy antioxidants, fiber, vitamins and minerals, apples add a flavorful twist to classic picnic fare. 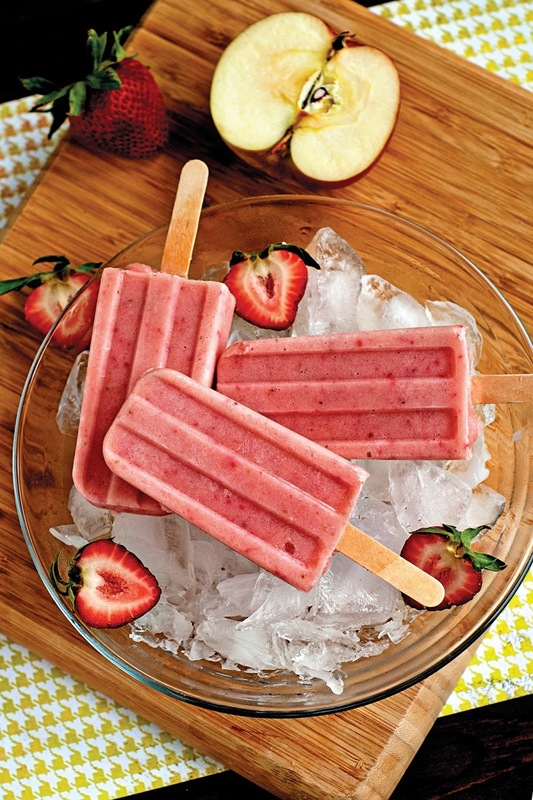 For a refreshing treat that both kids and adults will love, try the Strawberry Banana Smoothie Popsicle, made with Tree Top Apple Juice. 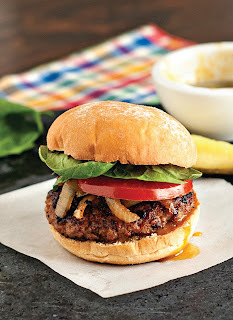 Or grill some Spiced Pork and Apple Burgers with Maple Dijon, made with Tree Top Apple Sauce for a lean and juicy burger. 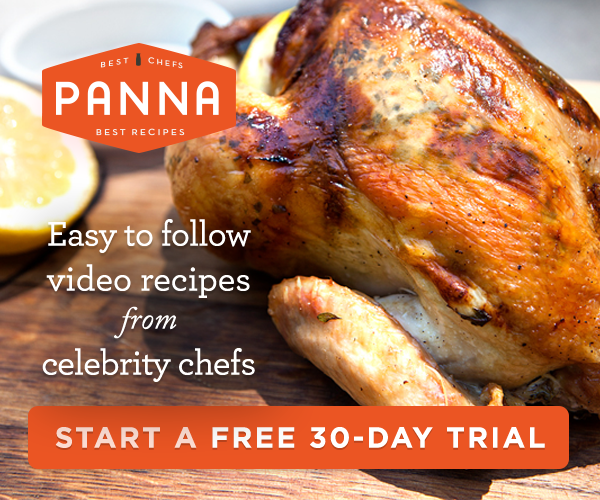 For more recipes and inspiration, visit www.treetop.com. Set the scene with the right décor and a little bit of creativity - and let nature take care of the rest. -Find vintage plates and serving pieces at a local flea market. -Serve beverages in Mason jars, which can also be used as flower vases. -Cover a rustic table with gingham tablecloth. 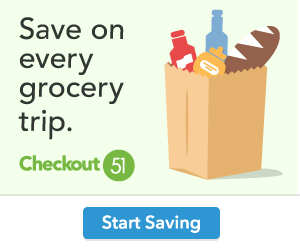 -Fill large wicker baskets with apples to use as centerpieces. -If hosting in the evening, line the table with tea lights and lanterns. To prepare dressing, combine apple juice concentrate, corn syrup, brown sugar, vinegar, garlic salt and pepper. Cover dressing and refrigerate. To prepare salad, cook tortellini, drain and cool by rinsing pasta under cold water. Shake gently to drain thoroughly. 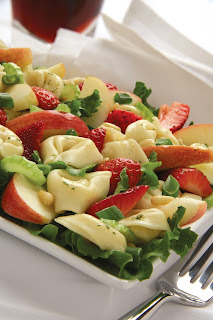 In a large bowl, combine tortellini, apples, salad greens, strawberries, celery and scallions. Toss salad gently with chilled dressing. Serve chilled. If desired, sprinkle with pine nuts. Put all ingredients in a blender and process until smooth. Pour into ice pop forms or paper cups. Place ice pop sticks in center and freeze, inverted, for 3 hours or until solid. Keep frozen until ready to serve. Sift together flour, sugar and salt. Cut shortening in with pastry blender or two knives. Put egg yolk into measuring cup and add milk to make 2/3 cup. Add to shortening mixture. Mix just enough until dough shapes into a ball. Roll out half the dough into 15 x 11-inch rectangle. Transfer to baking sheet. Cover with corn flakes. Mix apple sauce together with apple slices, and add mixture on top of corn flakes. Mix sugar and cinnamon. Sprinkle over apple mixture. Roll out other half of dough for top crust. Place over apples. Pinch edges together. Beat egg white until stiff and spread on top crust. Bake in hot 400°F oven for 40 minutes. Cut into 16 squares. 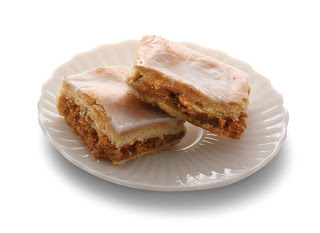 Combine confectioners' sugar and lemon juice to make glaze. While hot, drizzle glaze over top. Stir maple syrup and mustard together in a small bowl. Set aside. Spray a large non-stick grill pan or griddle with cooking spray and place over medium to medium high heat. Mix pork, apple sauce, salt, chili powder, dry mustard, pepper and cinnamon together in a large mixing bowl. Form mixture into 6 patties. Place patties in pan and cook for 4 to 5 minutes, turn and cook additional 4 to 5 minutes or until done. To serve, spread bun bottoms with maple mustard mixture. Top each with a patty, spinach leaf and bun top. If desired, toast buns and top with cheddar cheese, grilled onions, pickles, tomatoes or other favorite toppings. Serve with crispy sweet potato fries and steamed beans for an easy but special meal.